Can your shoes really give you food poisoning? Posted by Ravel | Comments Off on Can your shoes really give you food poisoning? Posted by Ravel | Comments Off on AW18 READY! Posted by Ravel | Comments Off on Summer is on its way! Posted by Ravel | Comments Off on SS17 has landed!! 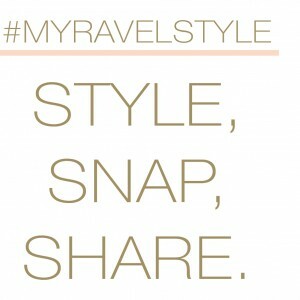 STYLE.SNAP.SHARE How do you wear your fave Ravel shoes? 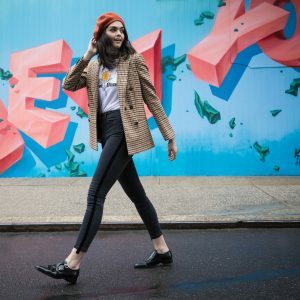 Upload your style with the hashtag #MyRavelStyle for the chance to be featured on our Instagram feed AND win a pair of Ravel shoes of your choice! 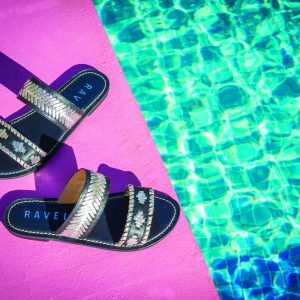 Don’t forget to tag us too @RavelFootwear. 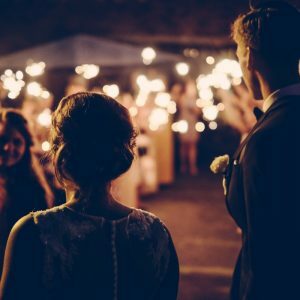 A winner will be selected at the end of each month! Get snapping ladies! Ravel’s AW16 styles have landed! Posted by Ravel | Comments Off on Ravel’s AW16 styles have landed!